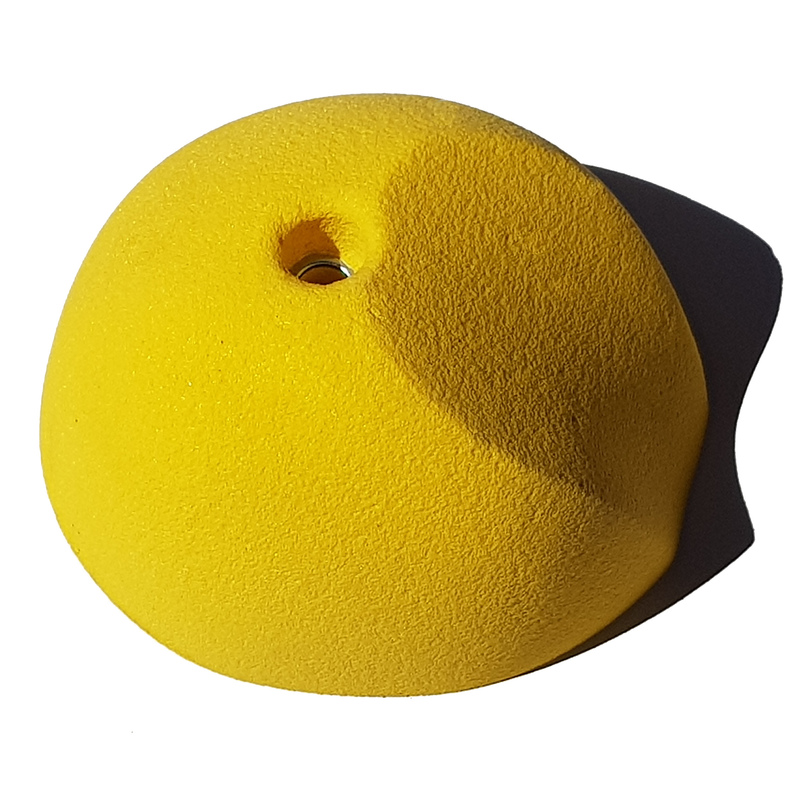 The Disc, one way a great positive jug inverted a desperate sloping edge. 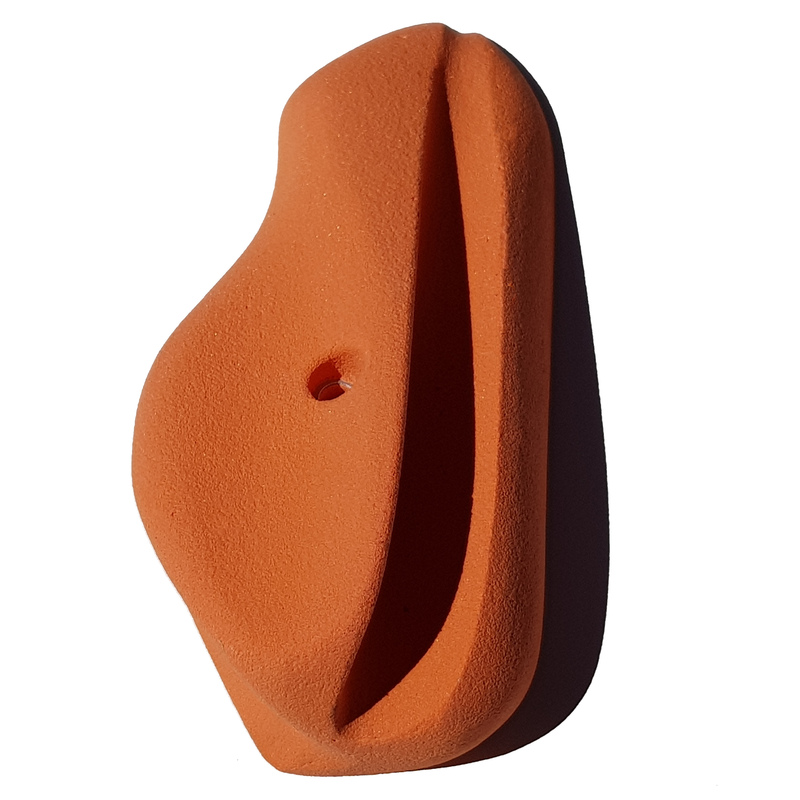 Pinch for any angle try on the side as a jug or use the two finger pocket. 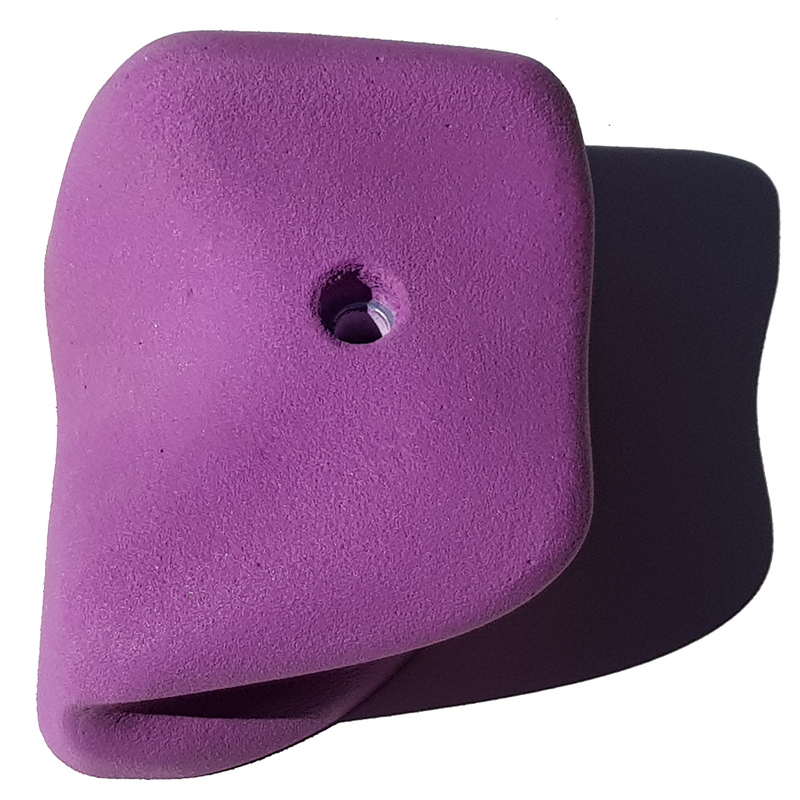 Three positive pockets that let you move in any direction. 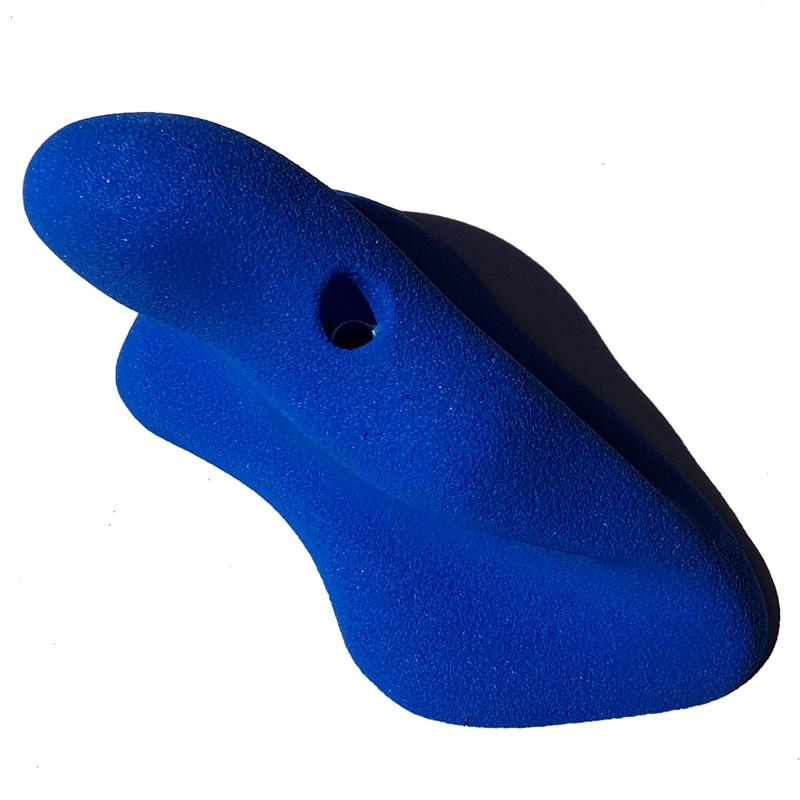 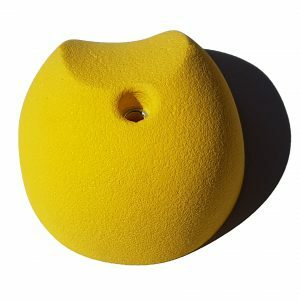 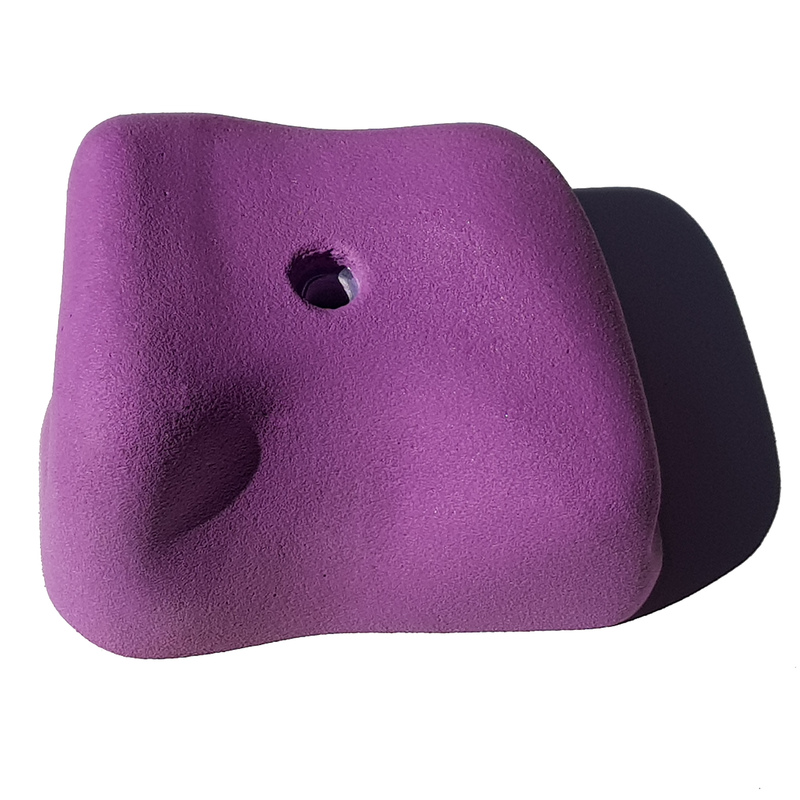 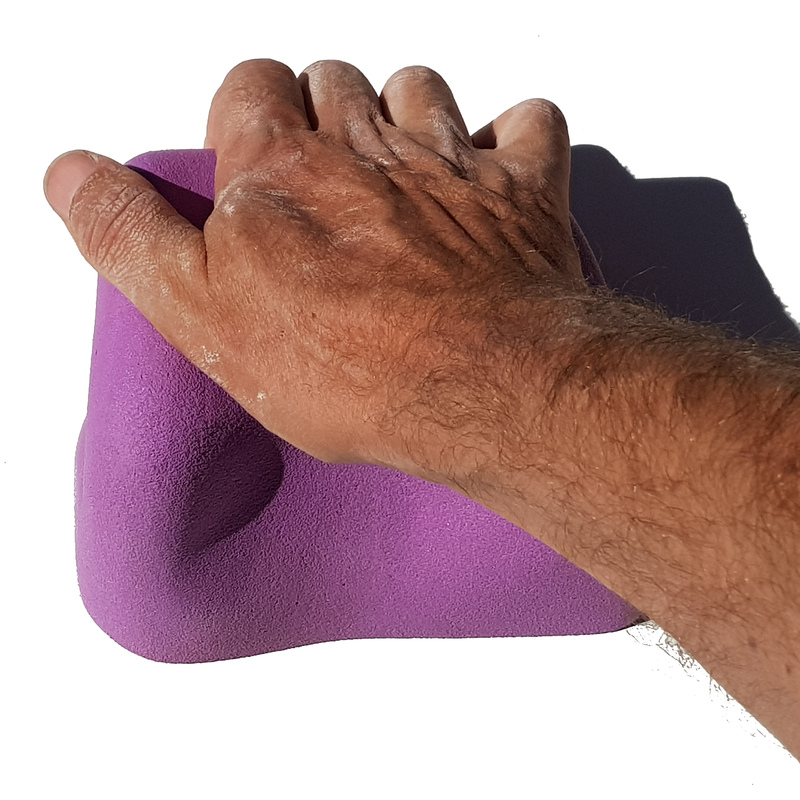 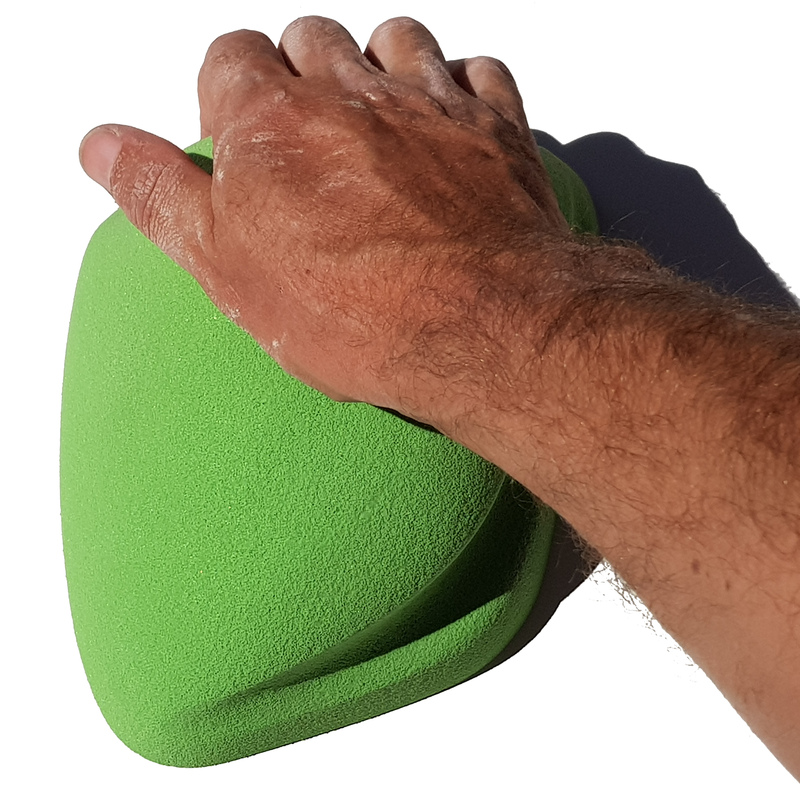 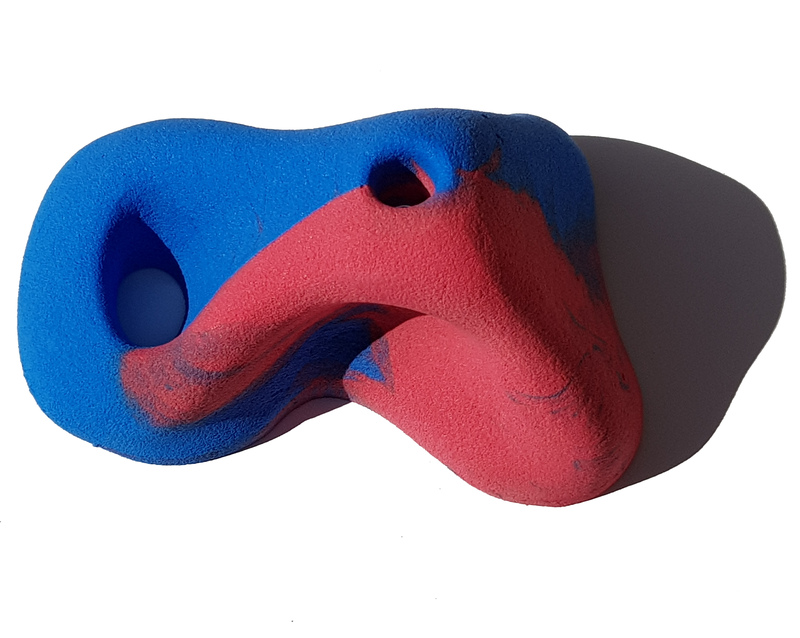 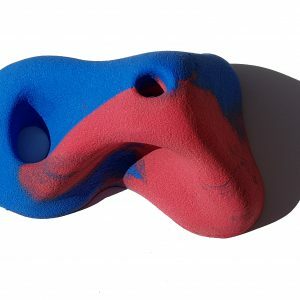 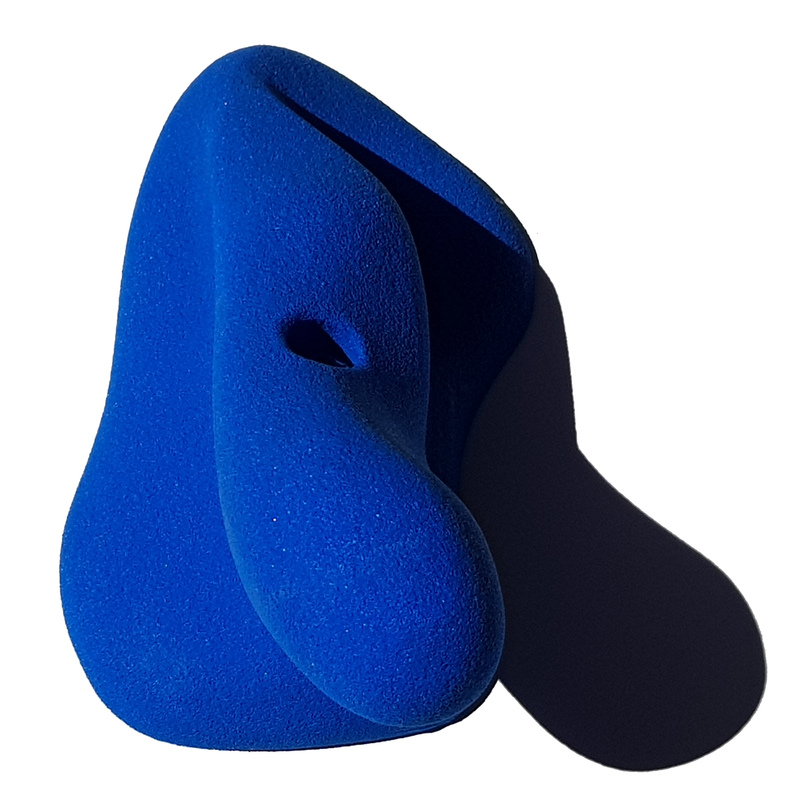 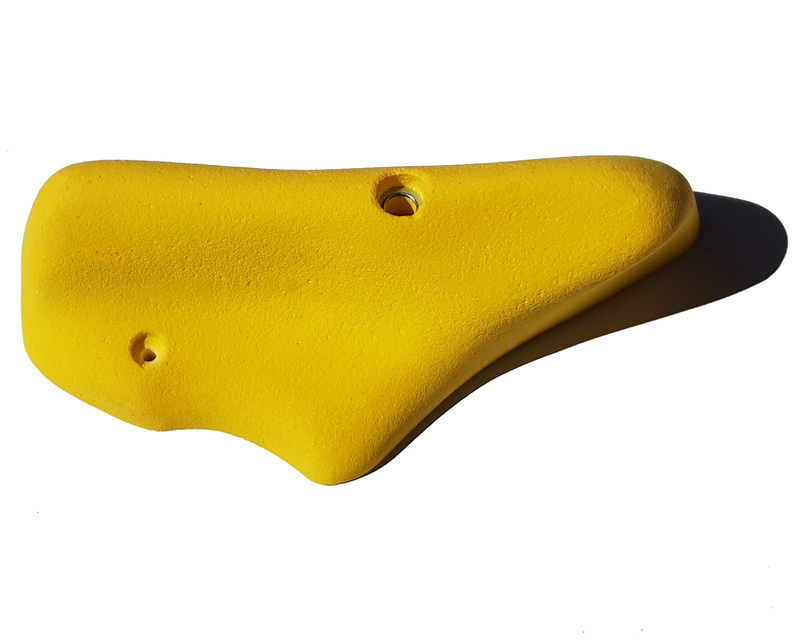 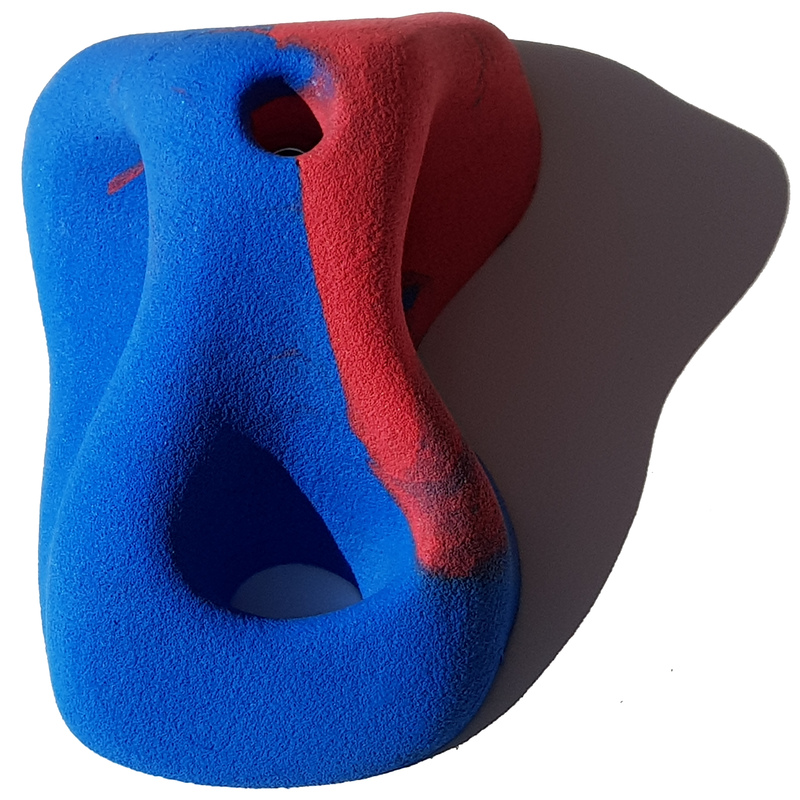 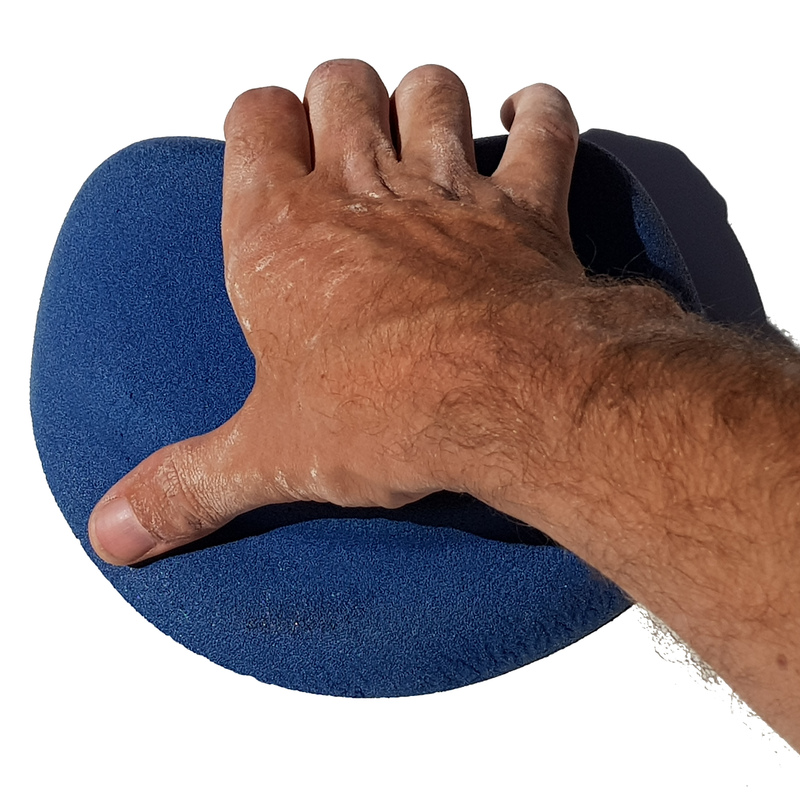 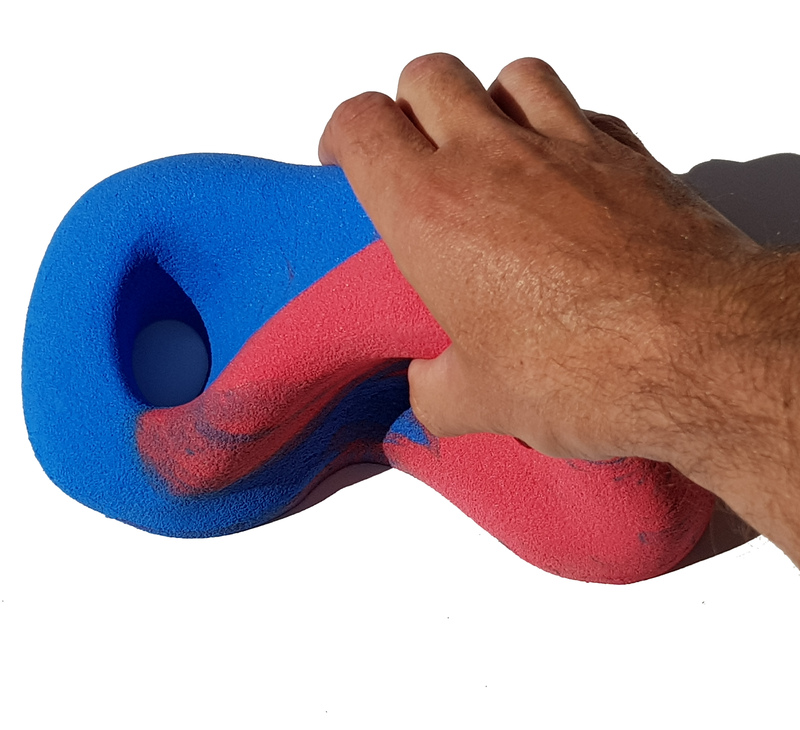 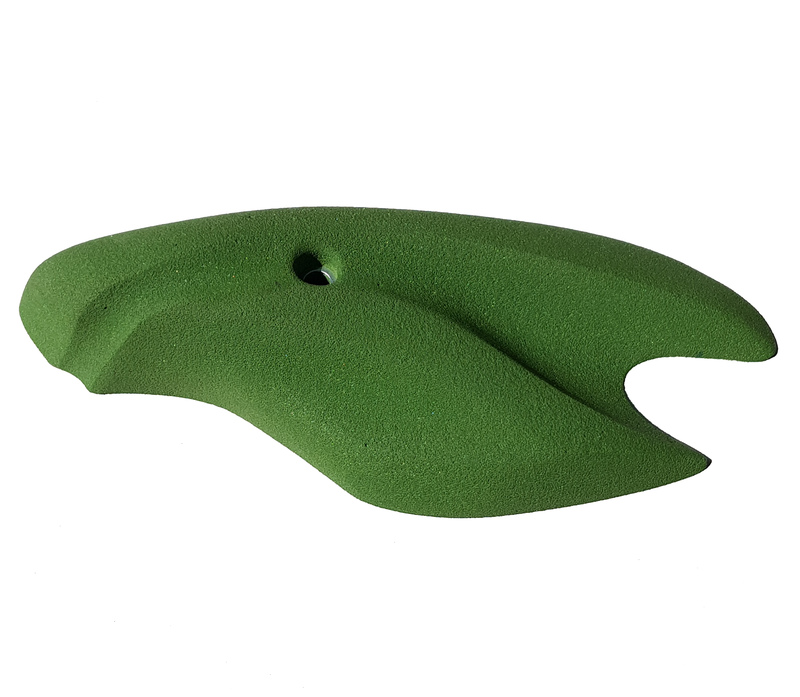 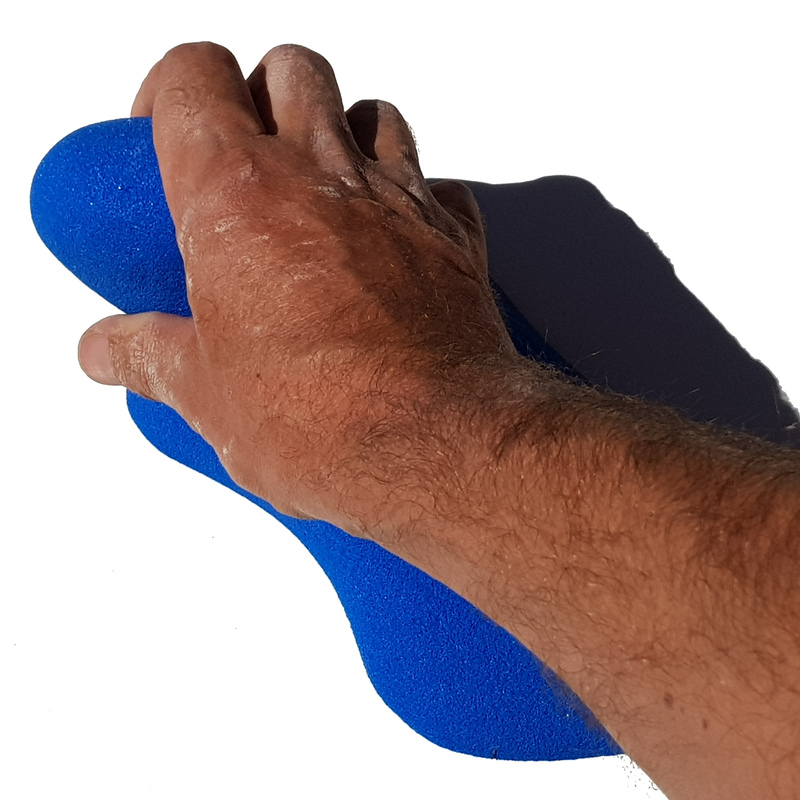 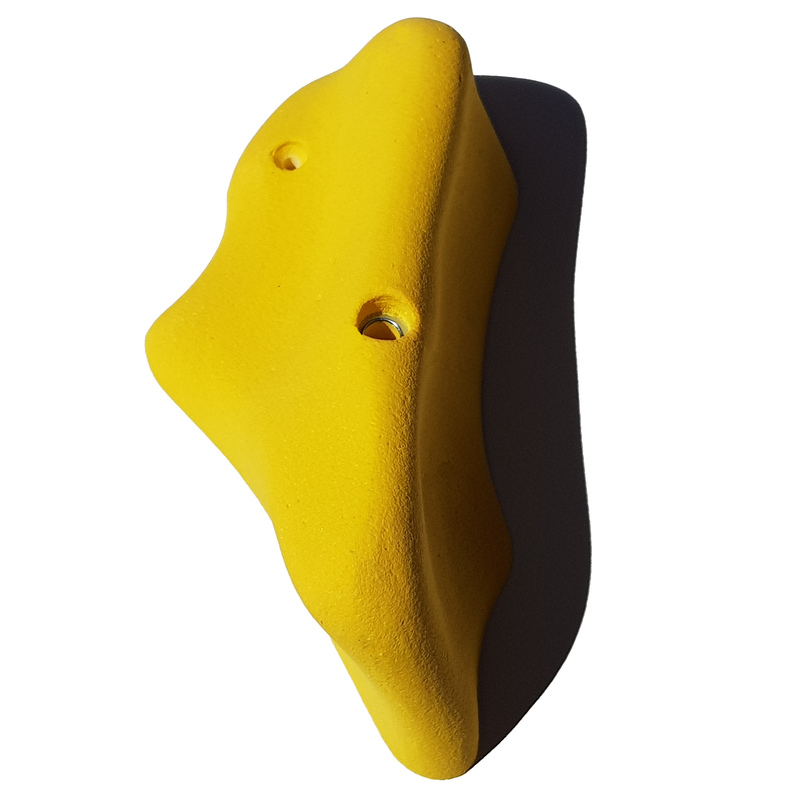 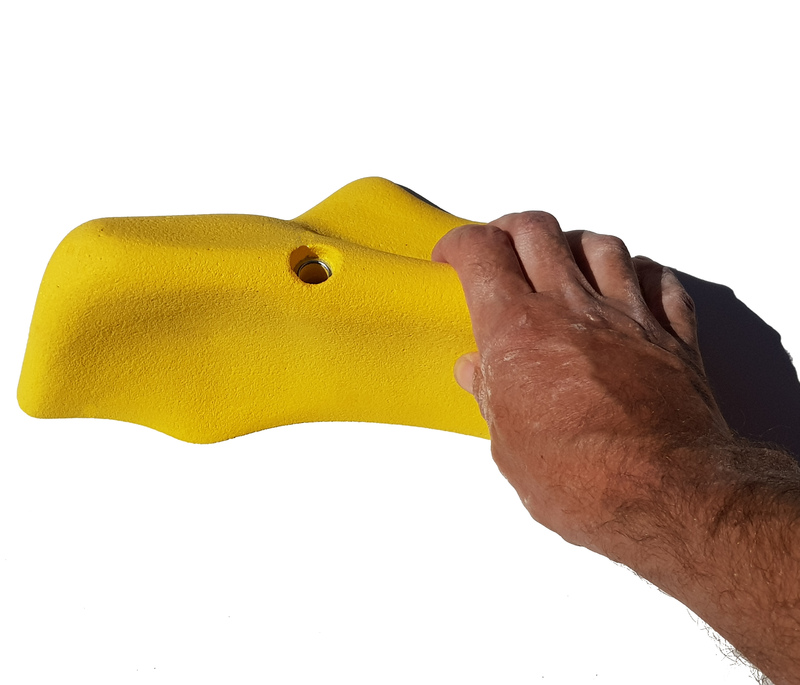 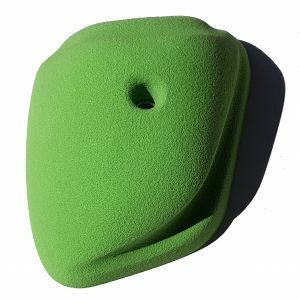 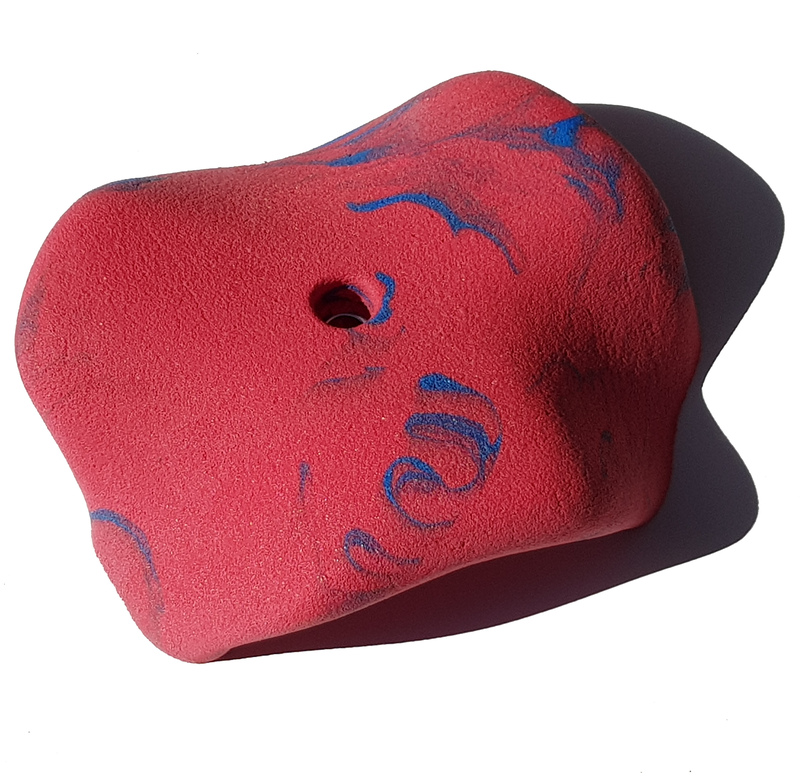 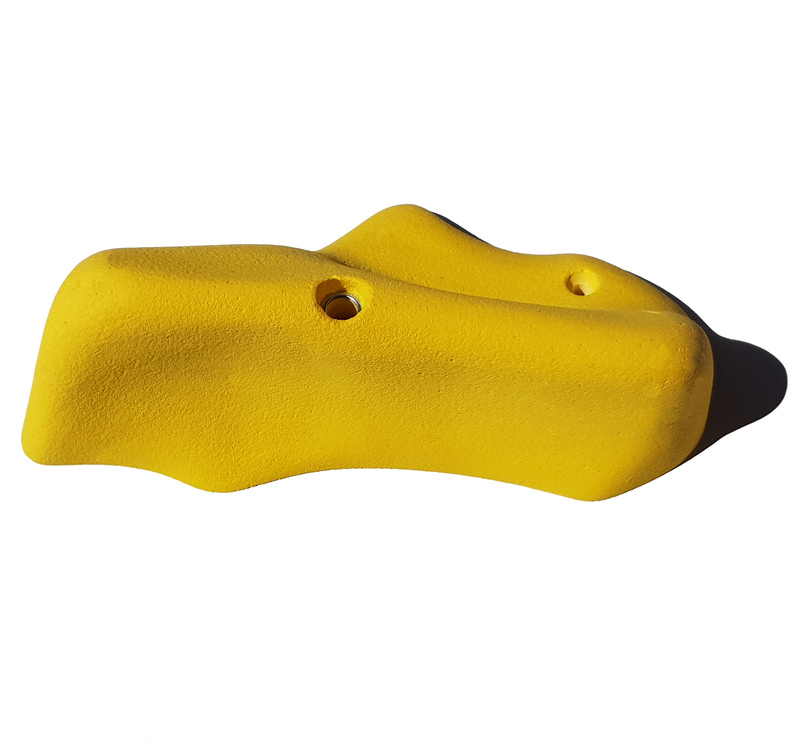 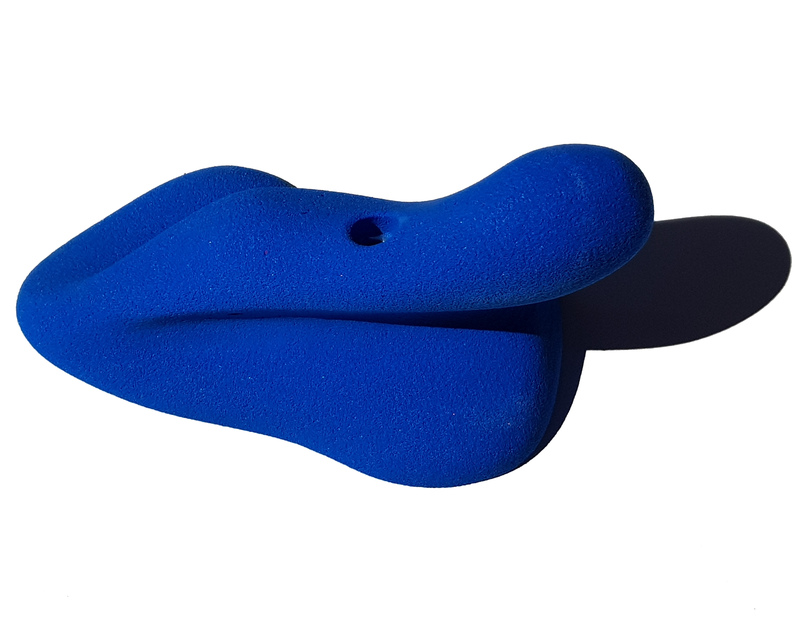 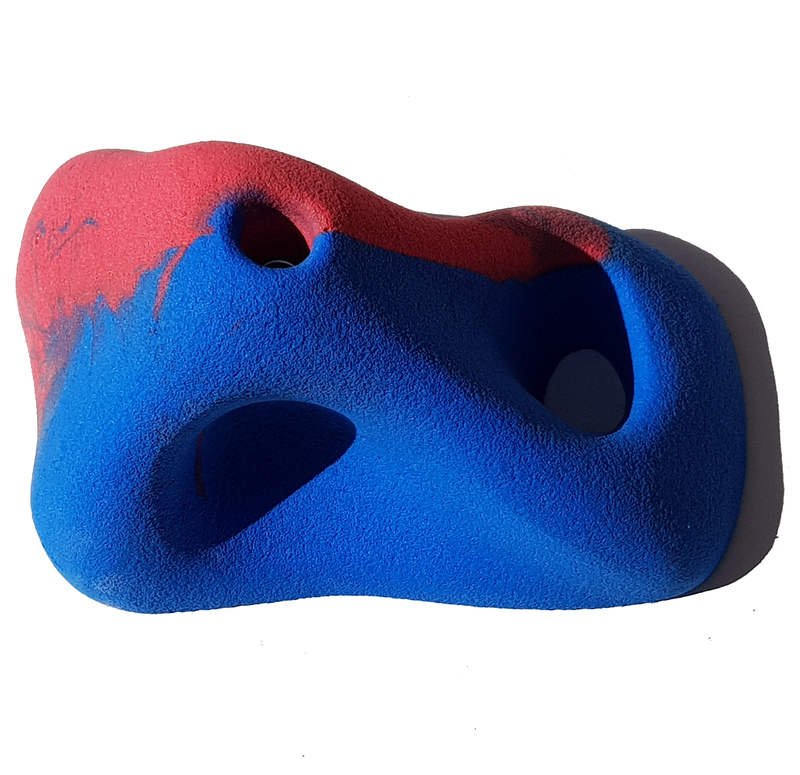 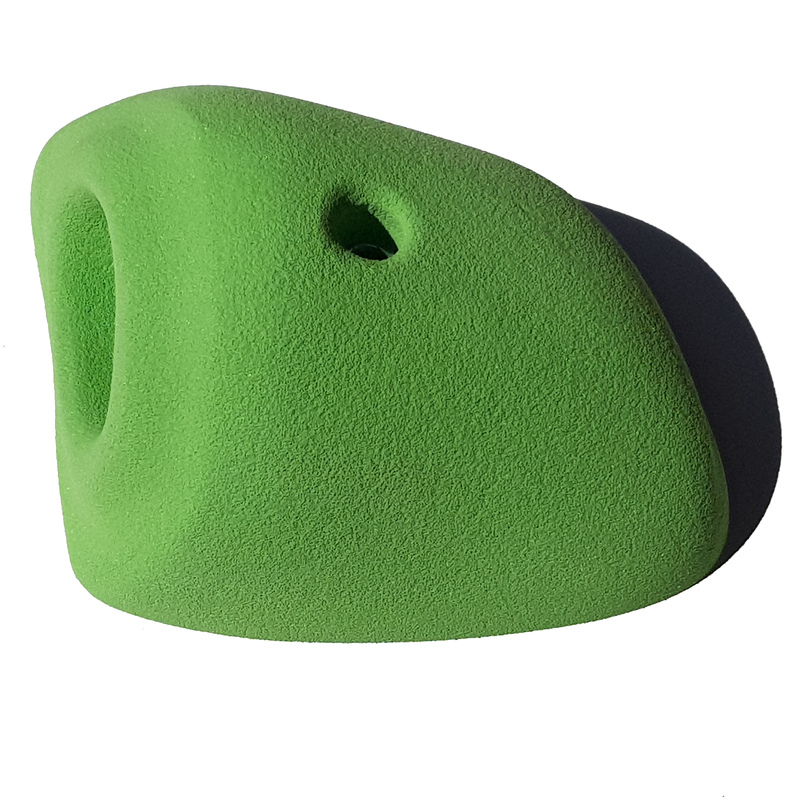 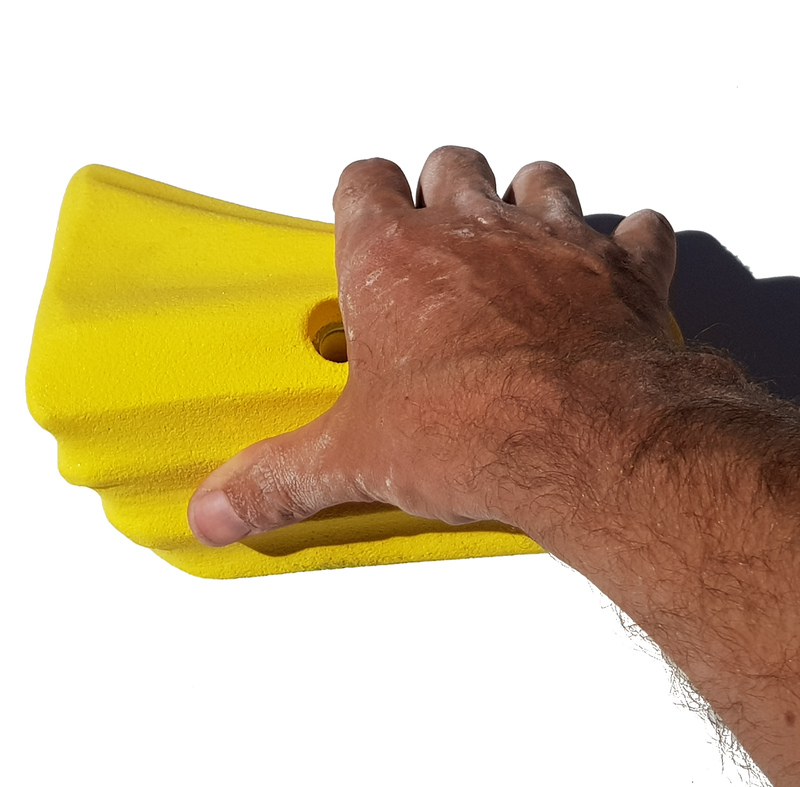 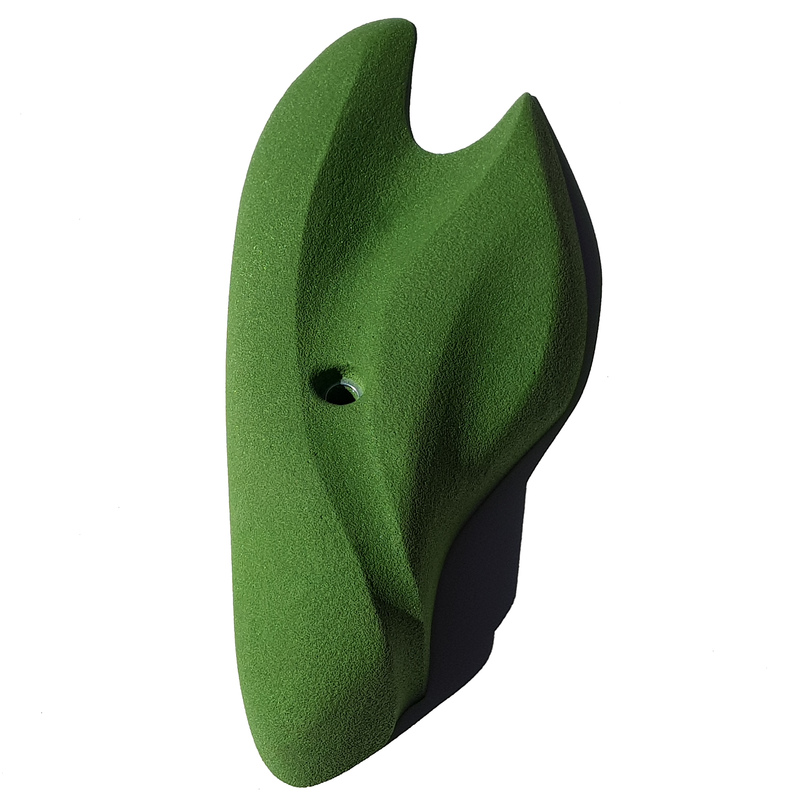 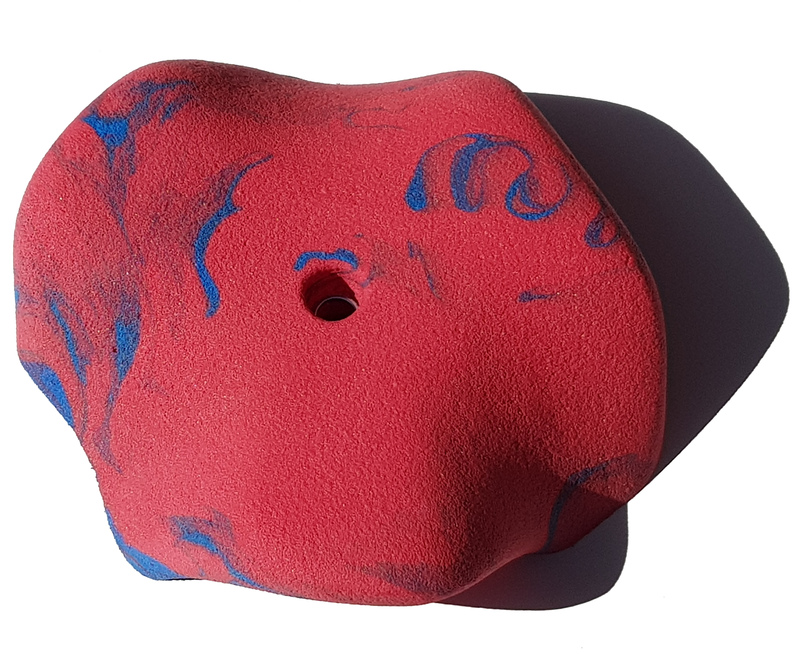 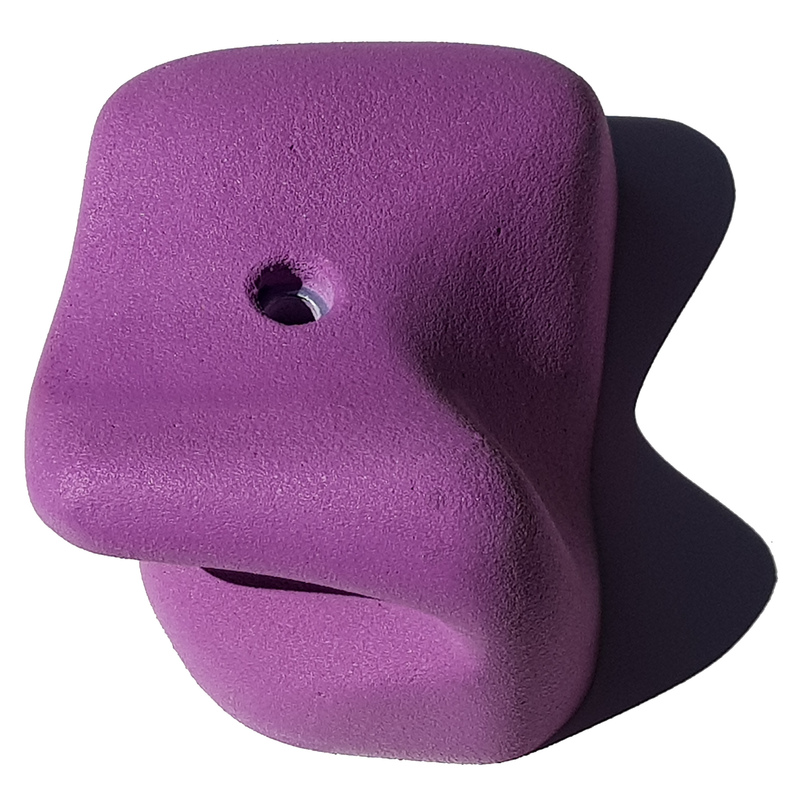 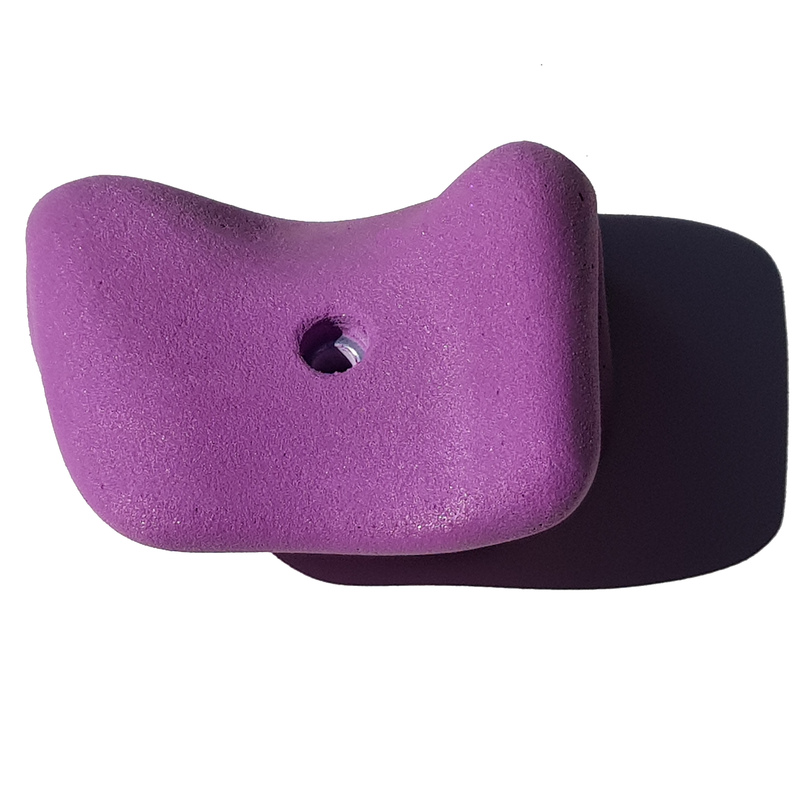 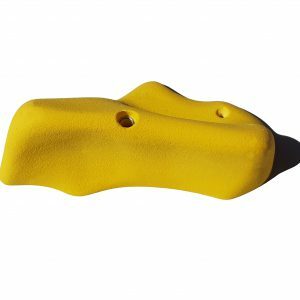 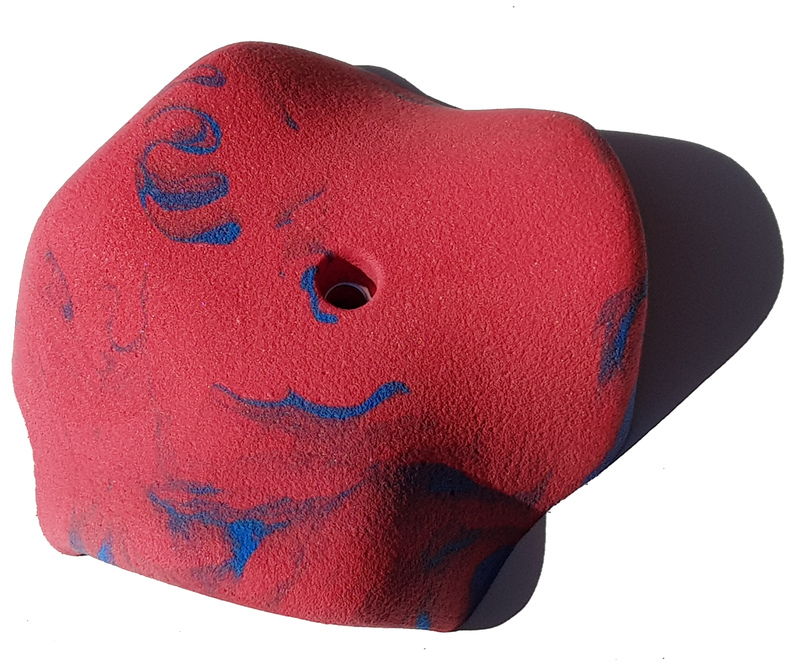 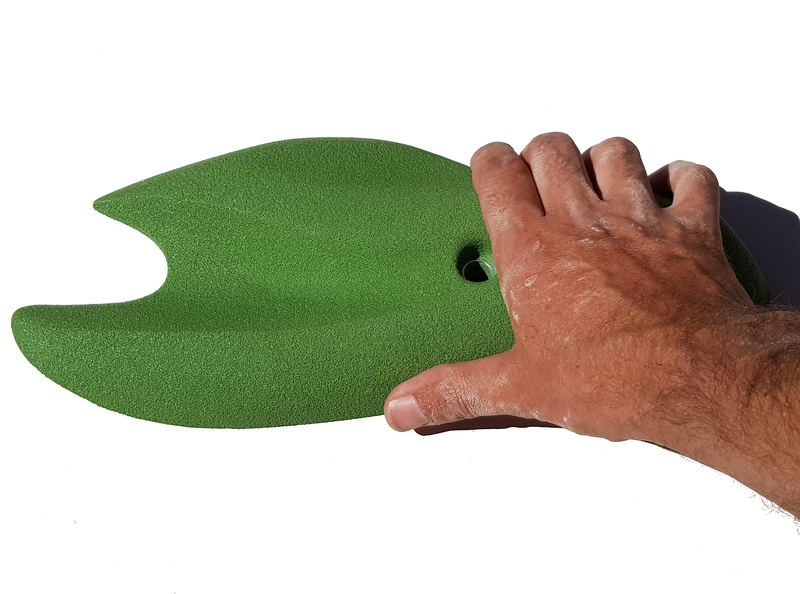 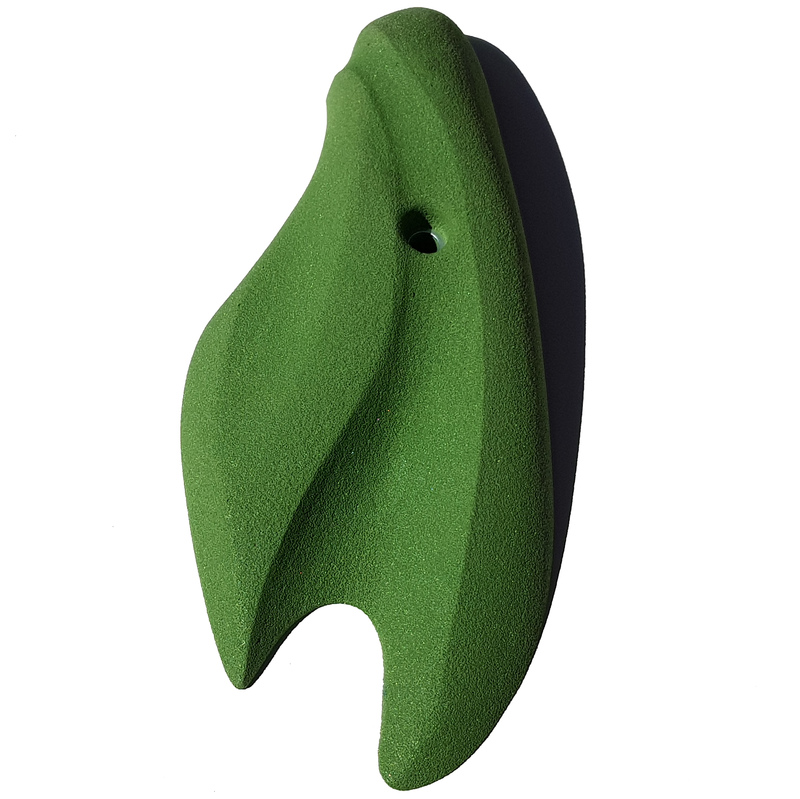 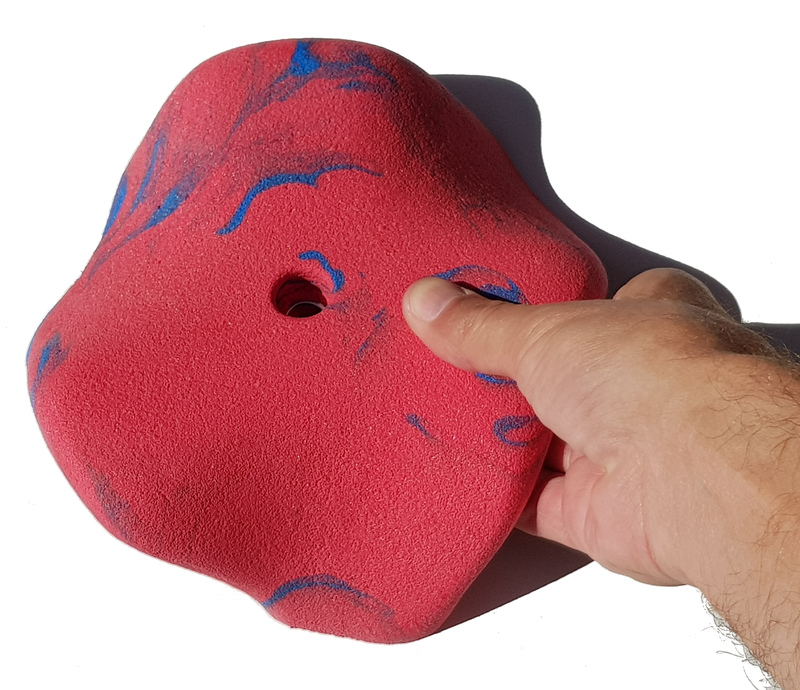 Great feel to this hold with less grip the further out you go. 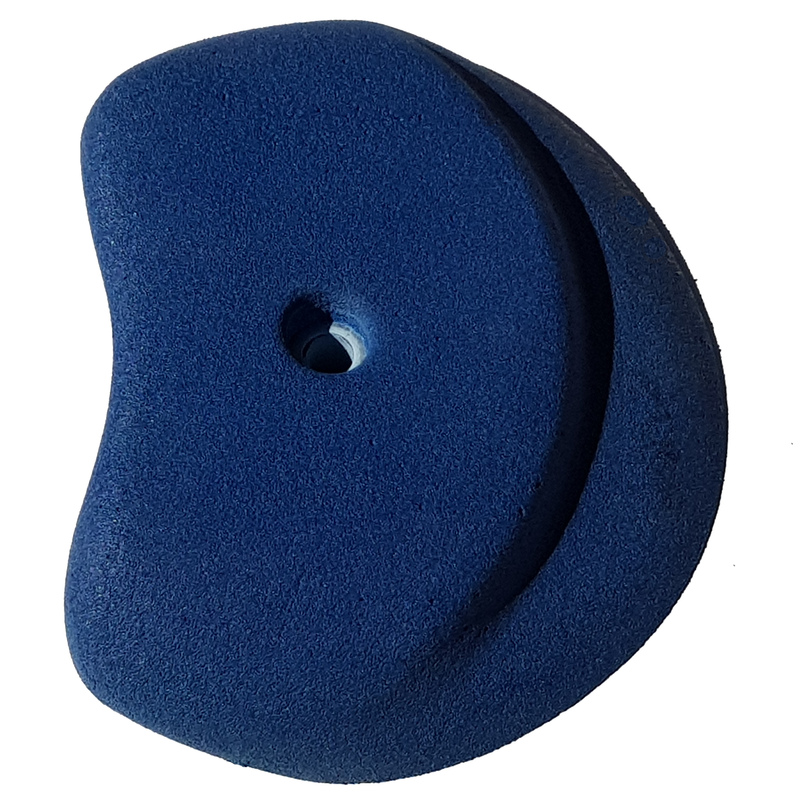 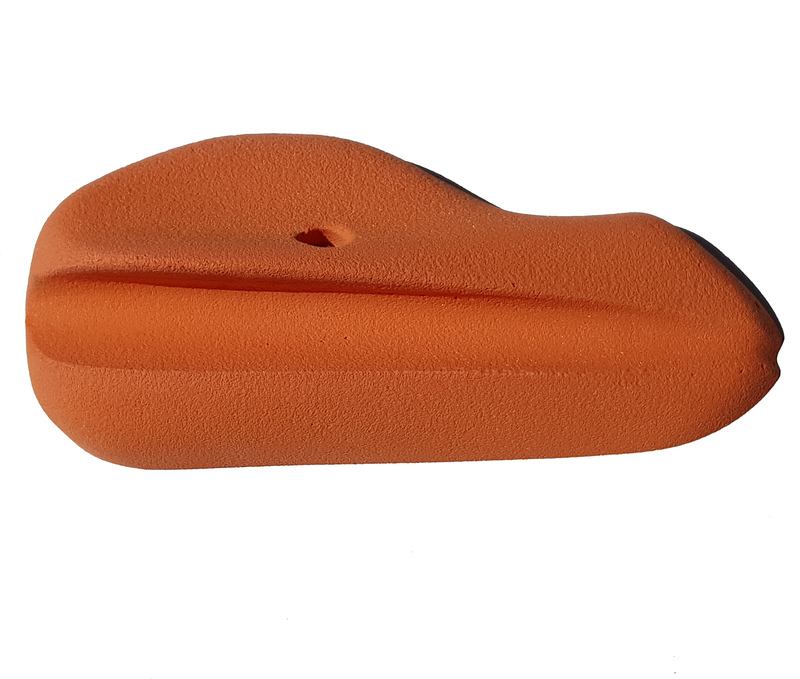 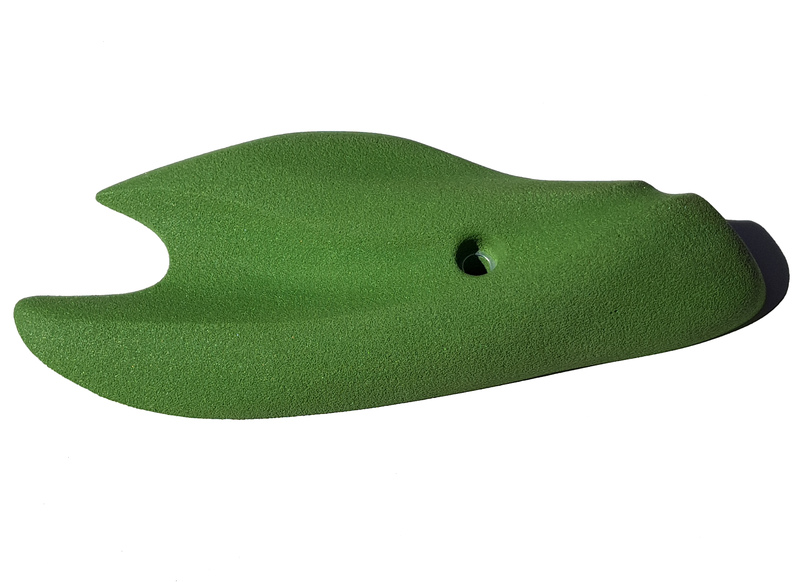 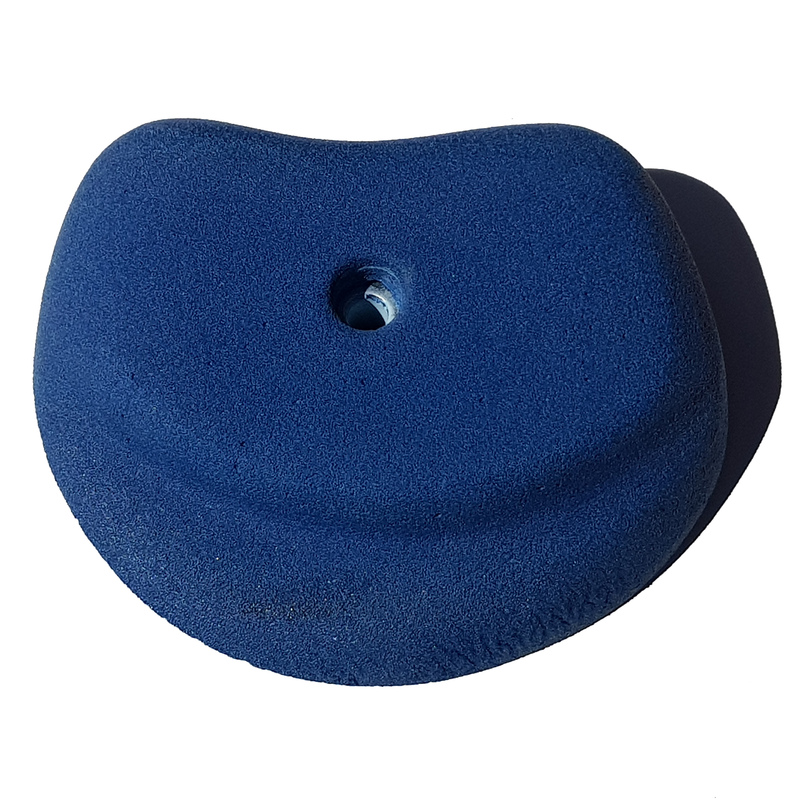 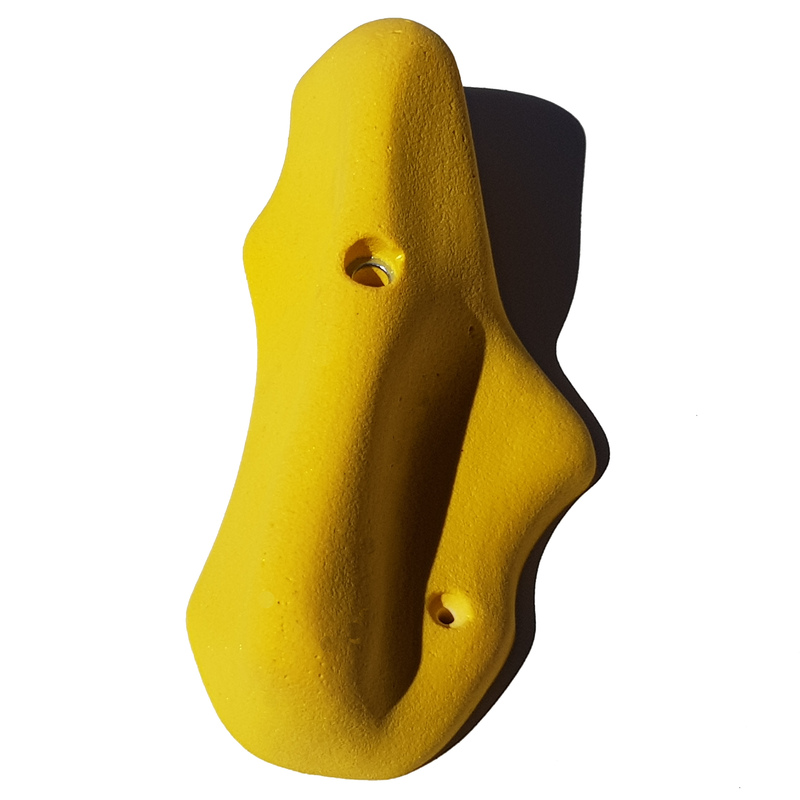 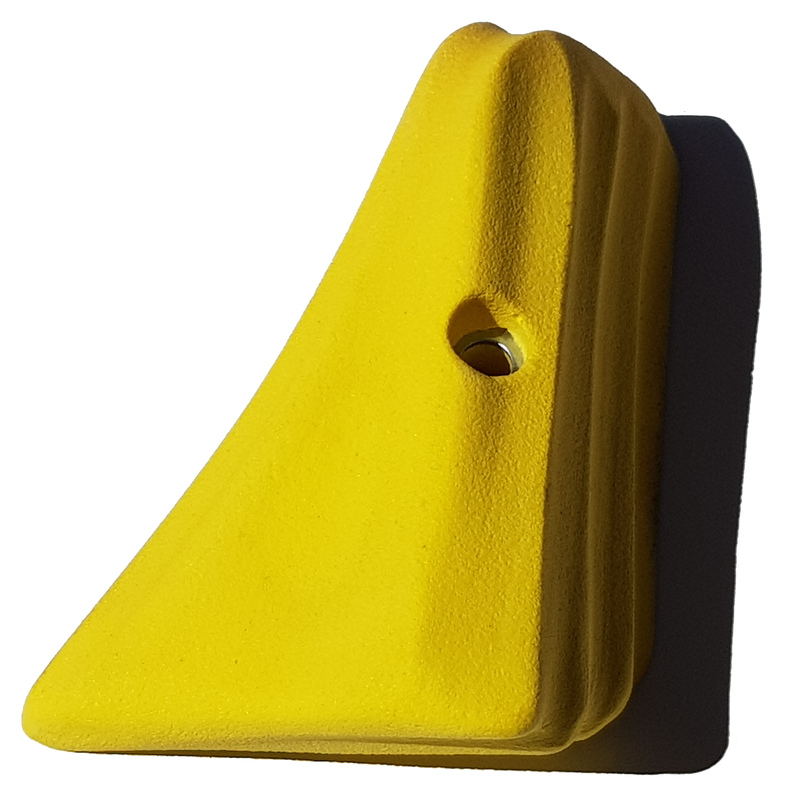 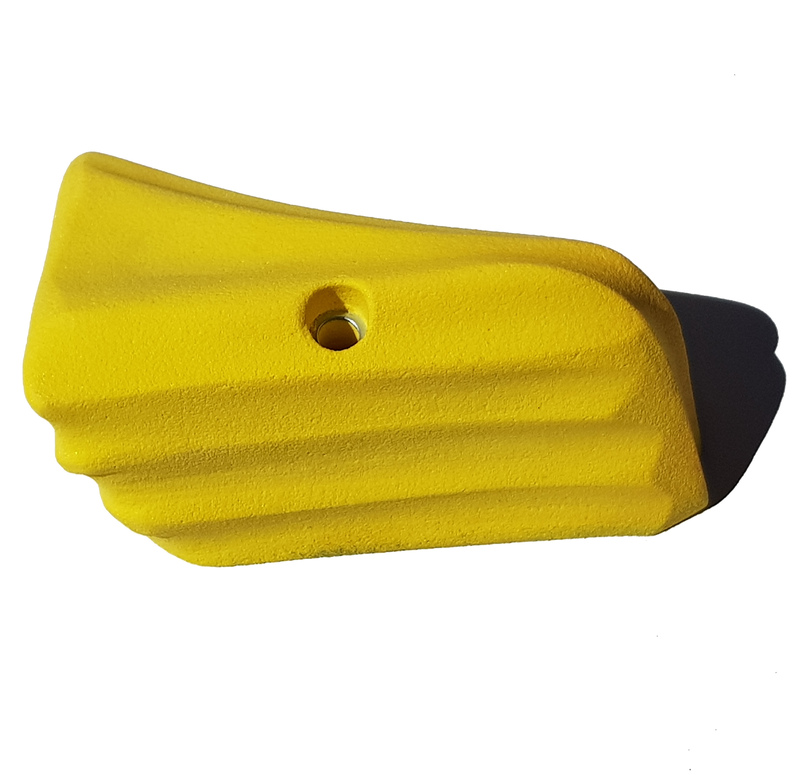 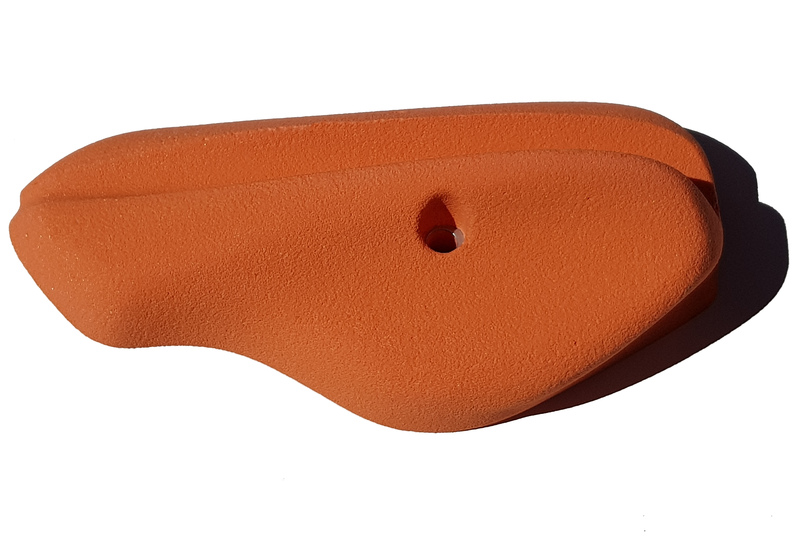 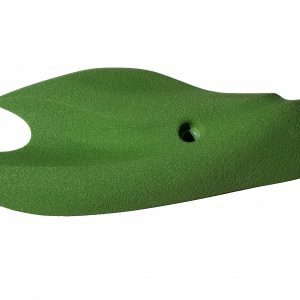 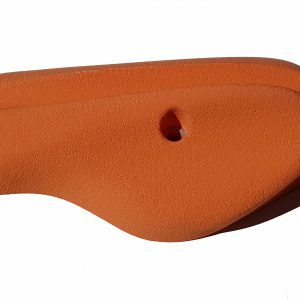 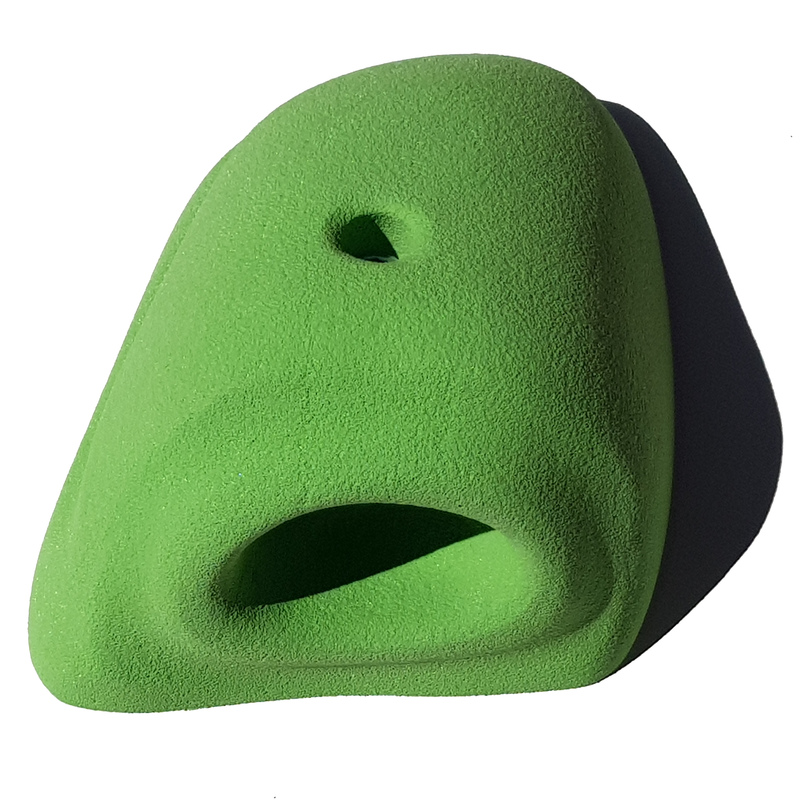 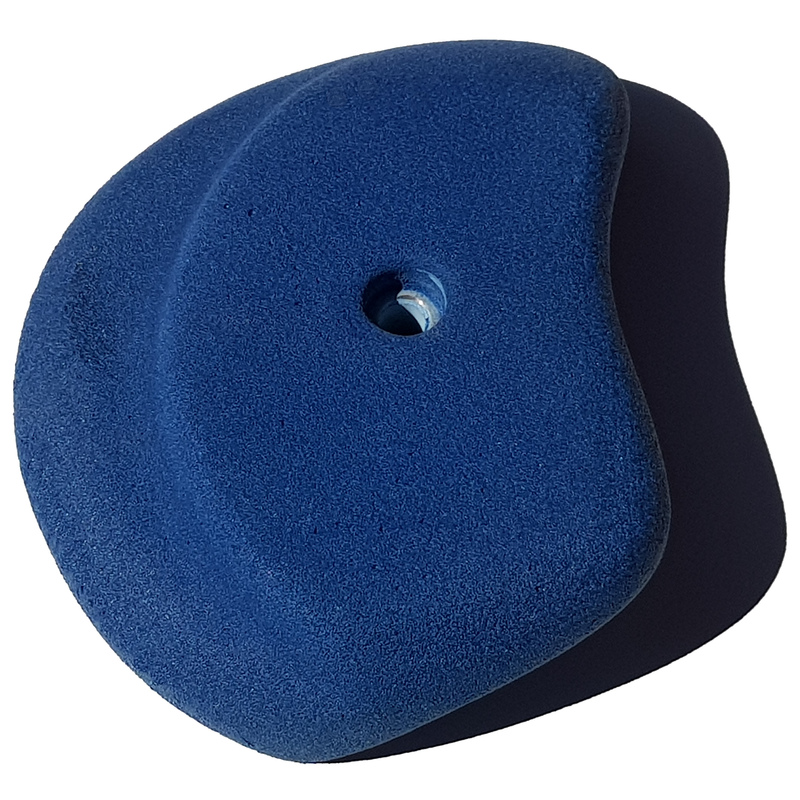 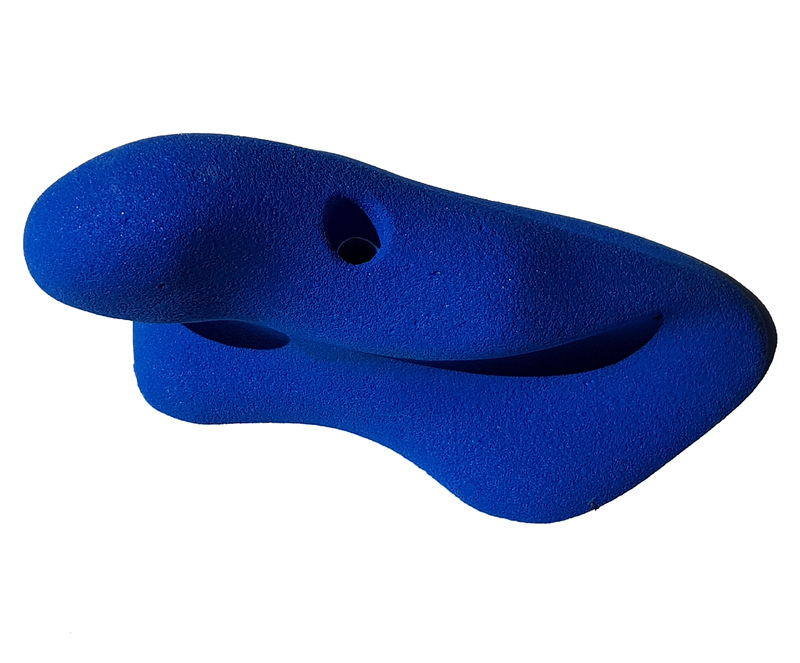 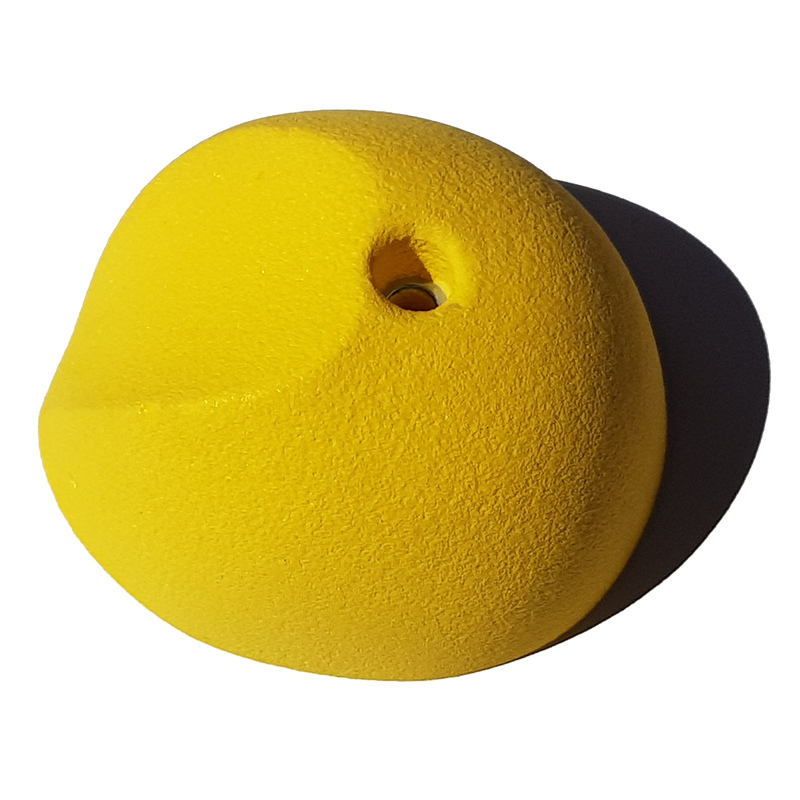 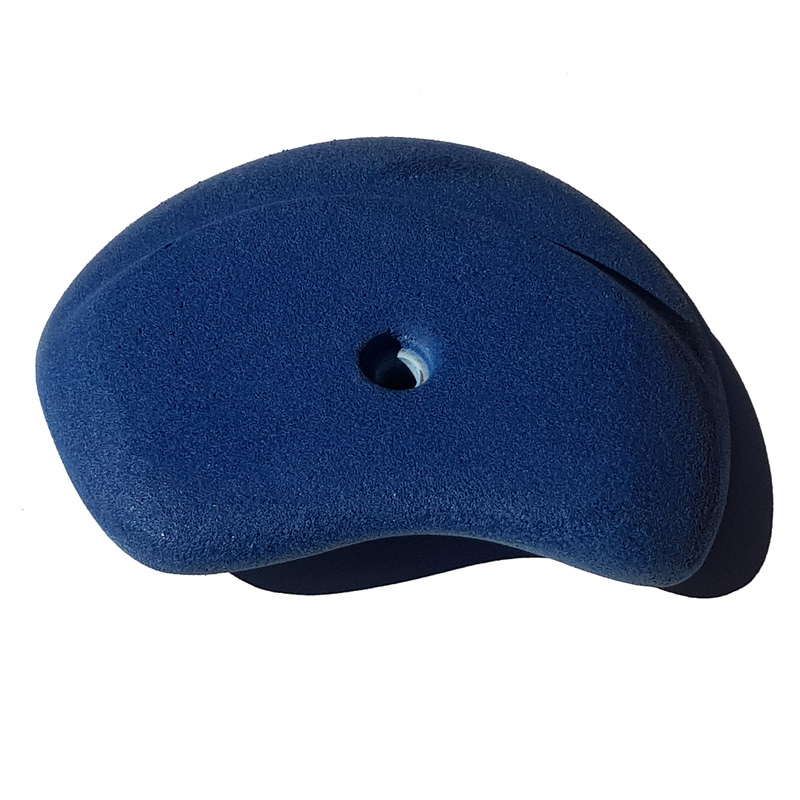 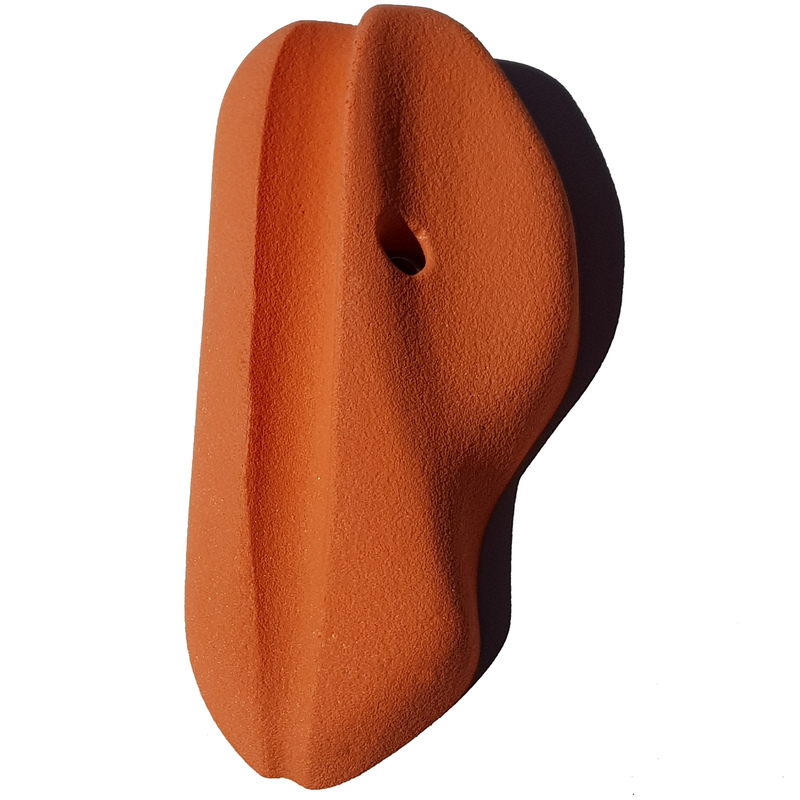 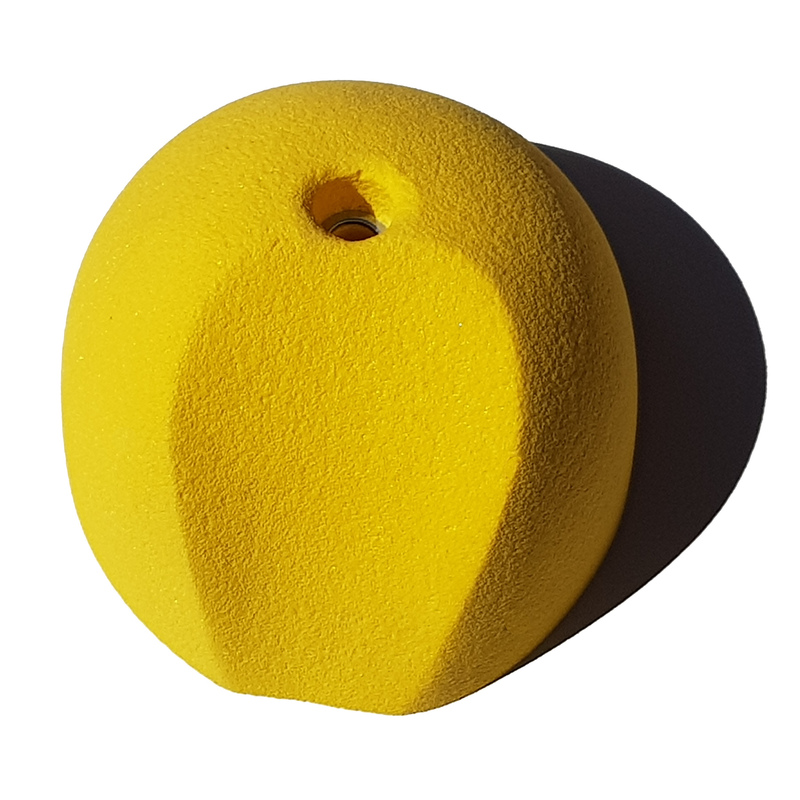 This positive hold has an incut along its centre and outer features. 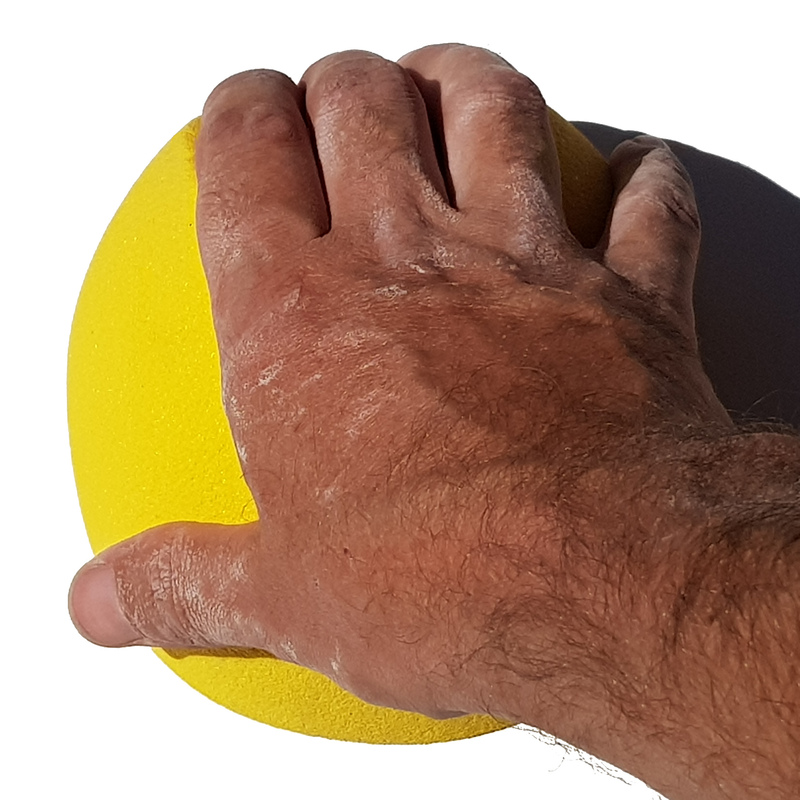 Four finger pocket with a slight in cut around one edge. 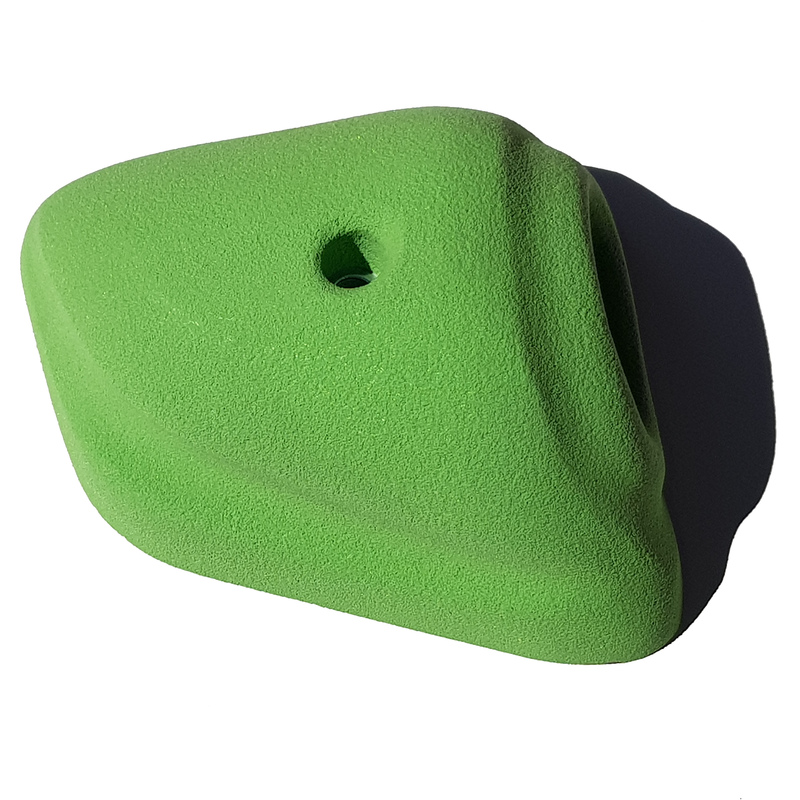 Highly incut over 3/4’s of the hold. 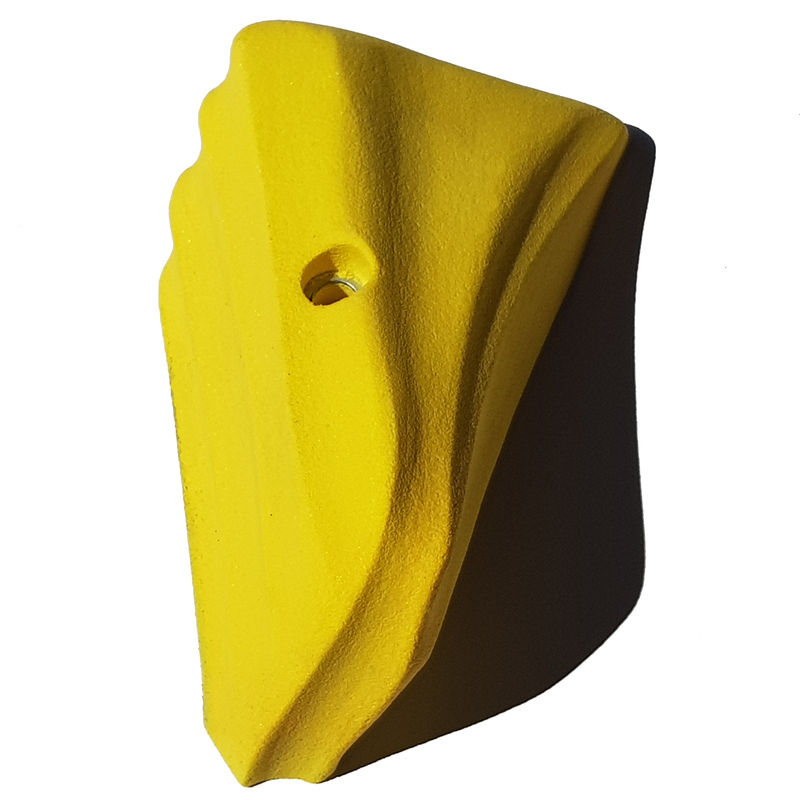 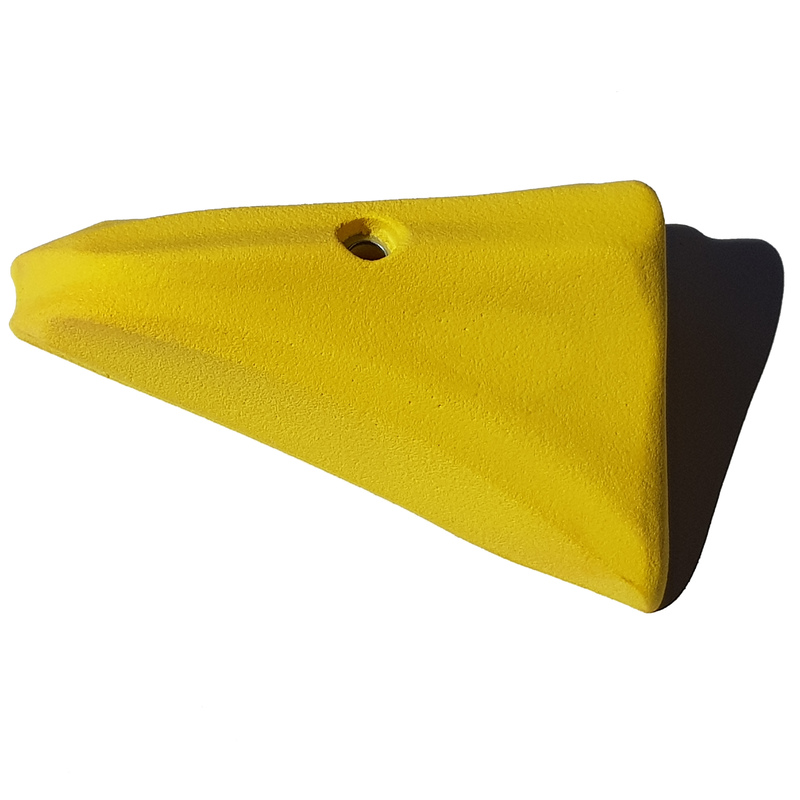 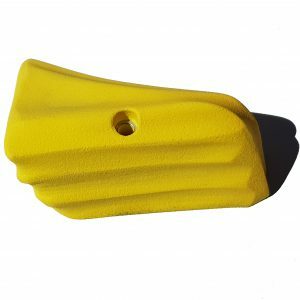 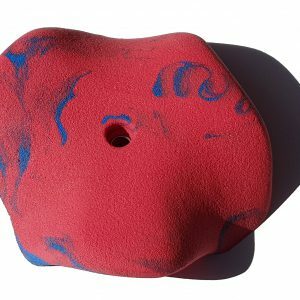 Shallow pinch progressing to an edge or deep pinch. 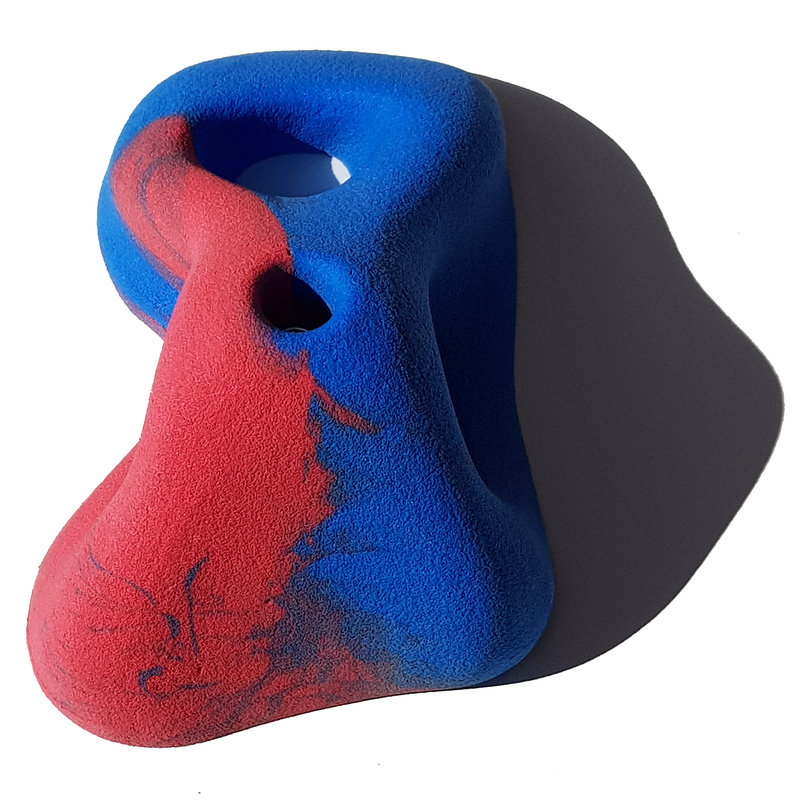 Ribbed for extra grip, turn for jug or pinch.